Pianist Lucy Parham is known internationally for her ‘Composer Portraits’ in words and music. 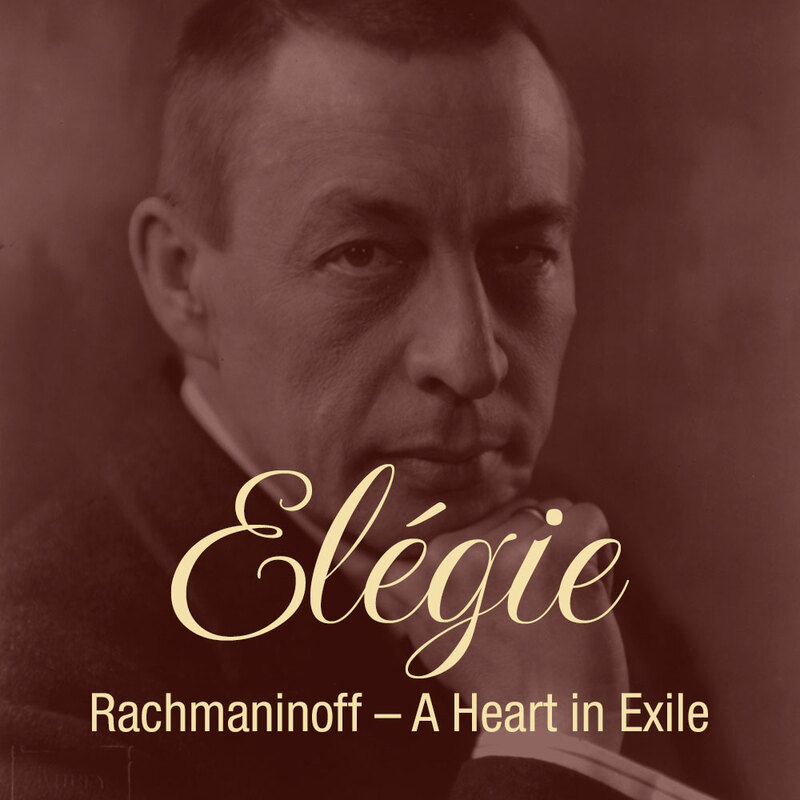 Lucy’s most recent Portrait chronicles the life of composer and pianist Sergei Rachmaninoff; he became an exile in 1917 but Russia remained deeply rooted in his soul, his longing for his homeland imbued in his music, not least in the many works he wrote for the piano. The narrative, scripted by Lucy from letters and diaries and spoken by Alex Jennings, follows Rachmaninoff from his youth in Russia, through his subsequent self-imposed exile and finally to California. The programme includes many of his best-loved works for solo piano, including a selection of Preludes, Etudes-Tableaux, Moments Musicaux and the haunting Elégie, as well as works by Scriabin and Tchaikovsky.